Creative Contingencies went on a 7 week round the world odyssey over winter. Whilst we're now back into the swing of things, here's a brief travelogue of what we got up to. The Drupal content management platform powers the web presences of the Prime Minister, the State Library of Victoria, McDonald's Australia, Taronga Zoo and a number of Australian Broadcasting Corporation sites including Digmusic, ABCcountry, Pool and Hungrybeast, to name but a few. 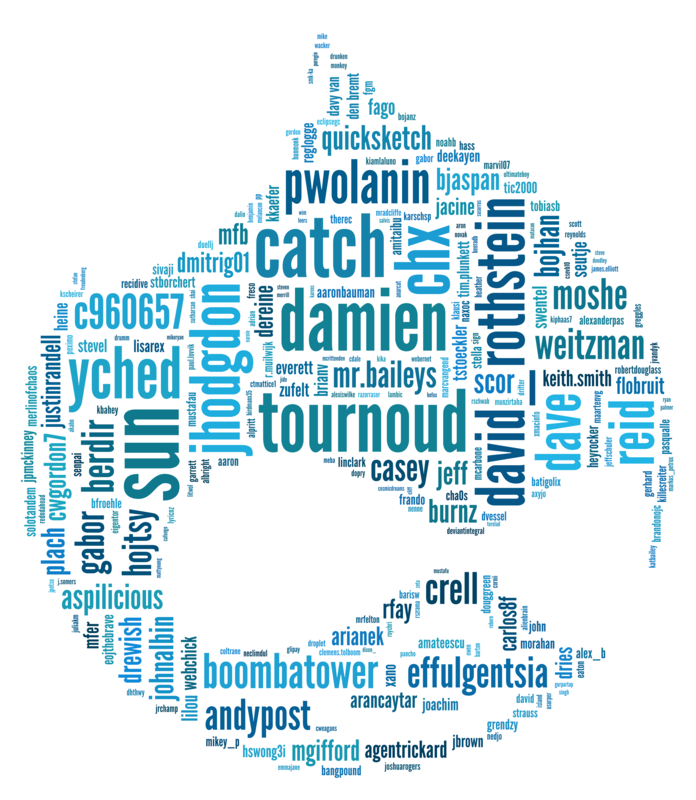 Three years in the making, Drupal 7 was released late yesterday. Read more about Drupal7 is here! In 2007 we made the decision to switch to Drupal from our own collection of in-house LAMP based web content management modules and we've not looked back. Whilst we've been active members of the Australian Linux and Open Source community for over five years, we are still relatively recent immigrants to the Drupal community.